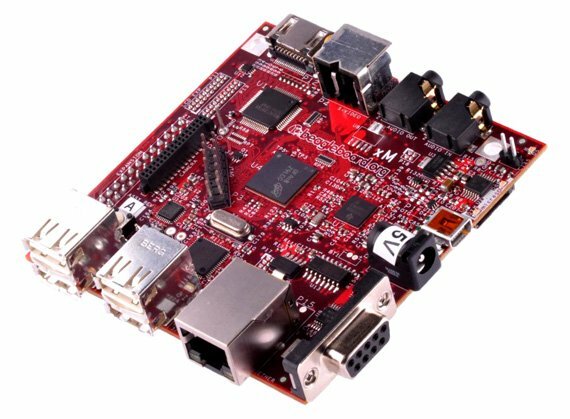 If you're a Linux type and you can't get a Rπ, need more CPU performance or a more current version of Ubuntu, then a Beagleboard-xM is a much better deal than an ARMini. You could build your own Beagleboard system for around £200-£250 and it will be a far more capable than an Rπ – albeit at about ten times the price. But this is just scratching the surface of low-cost ARM systems. If you want something complete and ready to go like an ARMini, then the main options are CompuLab's Trim-Slice or SolidRun's CuBox. The CuBox is claimed by its makers to be the world's smallest desktop PC: it's a 2in cube, weighing under 100g and running on less than 3W. Available since the start of 2012, it has a single-core 800MHz ARM v7 core, 1GB of RAM, GigE, SPDIF and eSata ports – less powerful than the Thin-Slice, but well-spec'd for a tiny media player with local storage. It comes with a 2GB microSD card preloaded with Ubuntu, but can also dual-boot with Android. Even smaller is the CottonCandy from Norwegian outfit FXI. 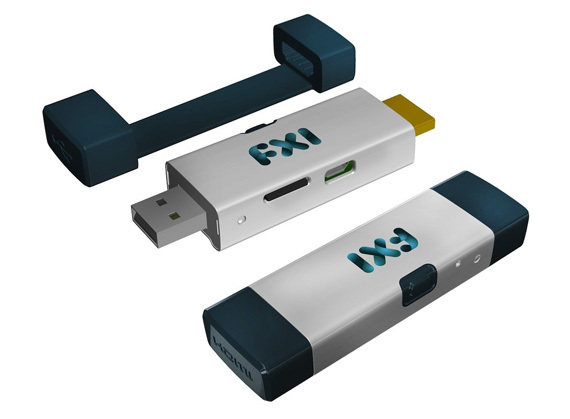 The form-factor of a USB thumbdrive, the machine can also plug directly into an HDMI port. It has few connections – a microUSB connector and a microSD slot and the two host ports – but it packs in a 1.2GHz Cortex-A9 CPU, quad-core Mali 400 GPU, 1GB of RAM and both 802.11b/g/n Wi-Fi and Bluetooth 2.1 + EDR. It's currently only on pre-order, though.